We are a London-based architectural studio recognised in awards, publications and exhibits both nationally and Internationally. Established in 1995 by Paul Latham, the firm has an impressive record of creating innovative and environmentally responsible architectural space which combines historic and contemporary narratives to create a delightful architecture. Each project is a unique challenge and a shared journey with the client through space, time, and user requirements. We start by listening to client needs and aspirations, conducting detailed research into site history, orientation, movement patterns, architectural context and significance. We are skilled at successfully combining contemporary design within an historic setting to create interesting and exciting dialogues. Every building, informed by our commitment to renewable energy technologies, is subject to an internal sustainability review and must the meet Studio's low-carbon technology target. Our ultimate successes are contented clients, and the evidence of numerous awards. 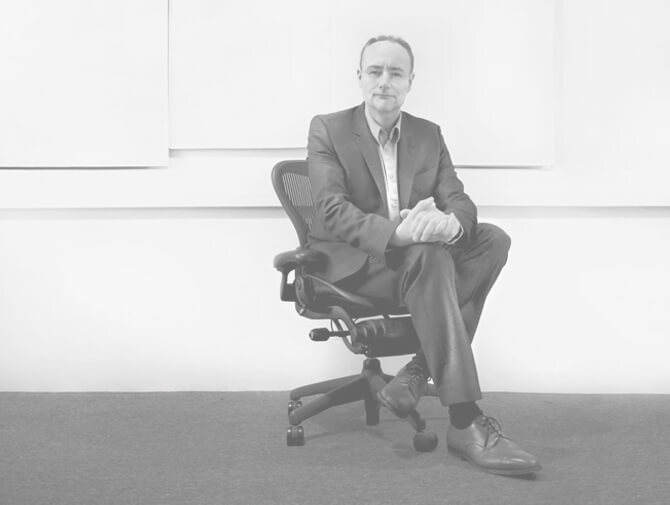 Paul is a chartered architect and experienced project manager. He is an accredited conservation architect (AABC) specialising in the restoration of Listed Buildings with equal skills in contemporary architecture and design. His background in the commercial sector brings together a unique combination of financial acumen, historical expertise in repair work and contemporary architectural skills to each project.